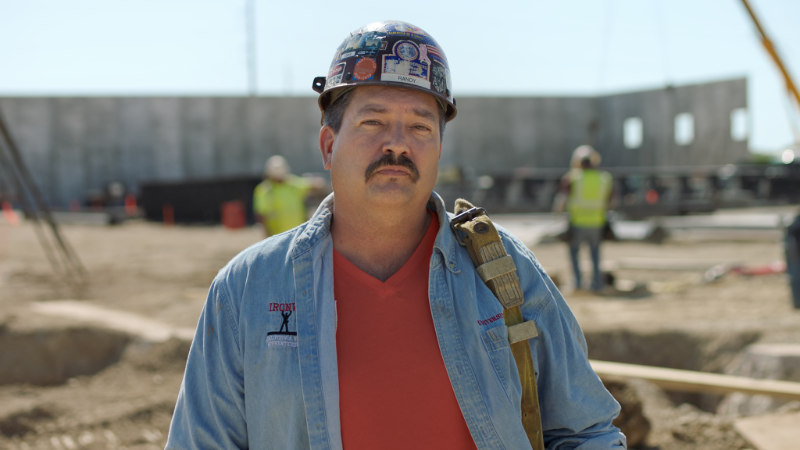 Caledonia, WI — Randy Bryce today issued the following statement calling on Speaker Paul Ryan to initiate censure proceedings in the U.S. House of Representatives against President Donald Trump for his divisive and disturbing comments that vindicated the violent actions of white supremacists and neo-Nazis in Charlottesville, VA.
“There is no moral equivalence between the repugnant peddlers of hate and violence, and those who bravely stand up to them. Yesterday President Trump used the presidential seal to give political cover to vile racist extremists. The forces of deadly bigotry will only be emboldened by Trump’s comments. “When former Imperial Wizard of the Ku Klux Klan, David Duke, thanks you for your remarks – as he did yesterday – you are on the wrong side of history, decency, and American values. These dangerous comments require more than statements of outrage. They demand an official expression of condemnation from Congress, on the record, for all the world to see, and made permanent for history.